It’s time to brighten up your home with some green from Centro Garden! 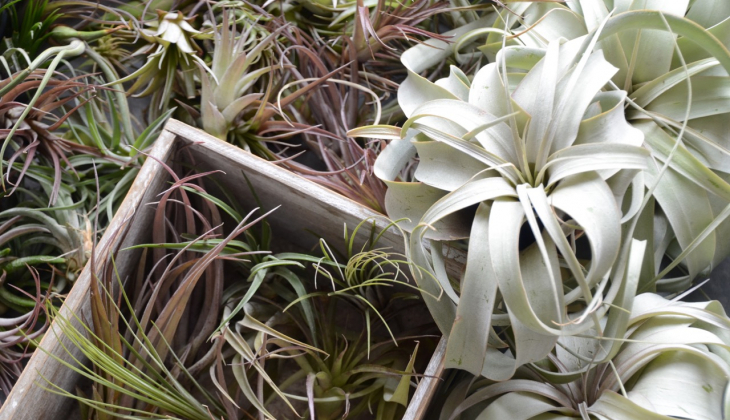 We carry a selection of air plants which come in a variety of sizes and colours to help meet your creative needs. A stylish way to add a pop of colour or cool textures to your home! 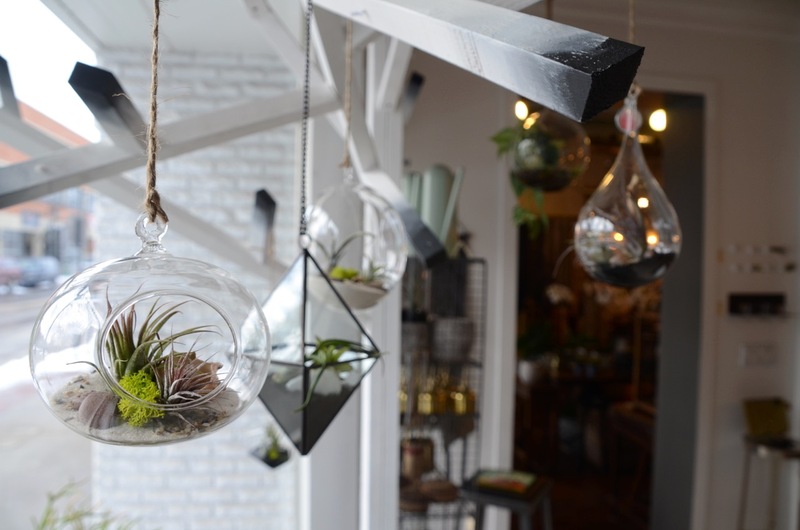 From high to low, unlike other plants, air plants don’t need to stay in one specific place in your home. They can be used as a decoration for shelves, hang from ceilings, or even sit in vases as a centre piece for your coffee table. 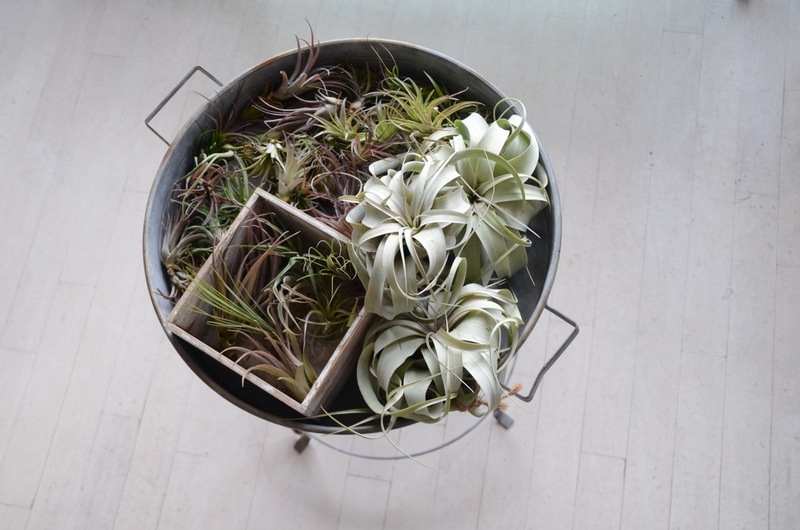 Air plants are great as a conversation piece for your living room or party, or even for that last minute gift. 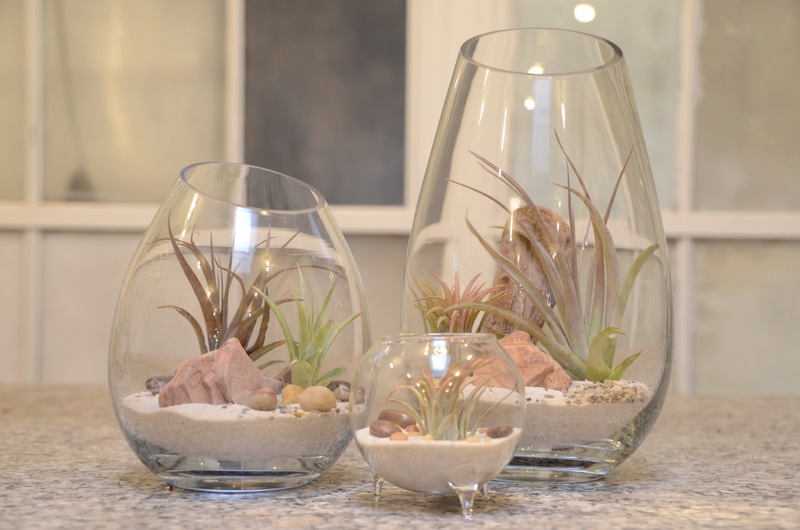 A modern twist on a simple plant made for any place in your home! 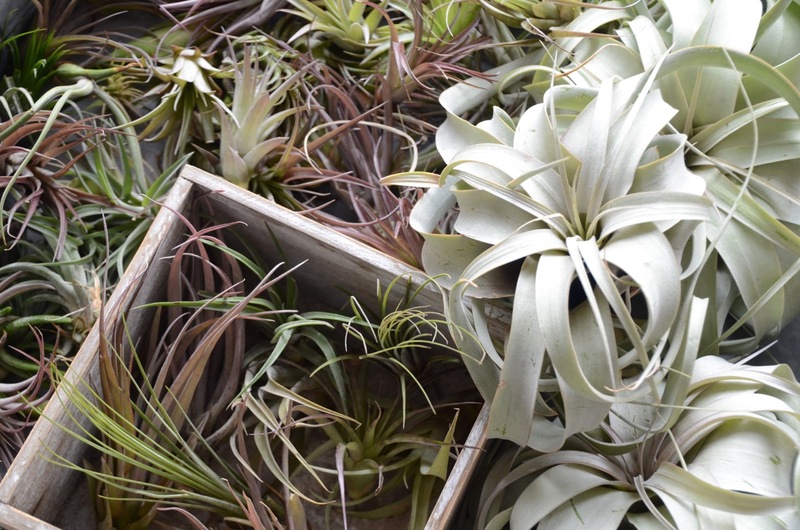 Air Plants range in price from $5 – $26.